HER reputation as a prolific writer, dynamic editor, and supportive literary citizen has made Carmen Giménez Smith a notable figure in contemporary American letters. She calls herself a “Latinx feminista,” a designation that speaks to her interests as an editor and a publisher, but also to the political backbone of her poetry, which dares to reimagine fairy tales, to offer complex and uncomfortable views on identity, and to critique the landscapes of her varied experiences, from the difficulties of motherhood to the challenges of living in present-day America. Giménez Smith is the author of five books of poetry, including her latest, Cruel Futures, published by City Lights Books in April, and Milk and Filth (University of Arizona Press, 2013), a finalist for the National Book Critics Circle Award; and the memoir Bring Down the Little Birds: On Mothering, Art, Work, and Everything Else (University of Arizona Press, 2010), which received an American Book Award from the Before Columbus Foundation. She is coeditor, with John Chávez, of the anthology Angels of the Americlypse: An Anthology of New Latin@ Writing (Counterpath, 2014) and is the publisher of Noemi Press, whose prominent Akrilica Series, a copublishing venture with the University of Notre Dame’s Letras Latinas, showcases innovative Latinx writing from poets such as Manuel Paul López and Vanessa Angélica Villarreal. 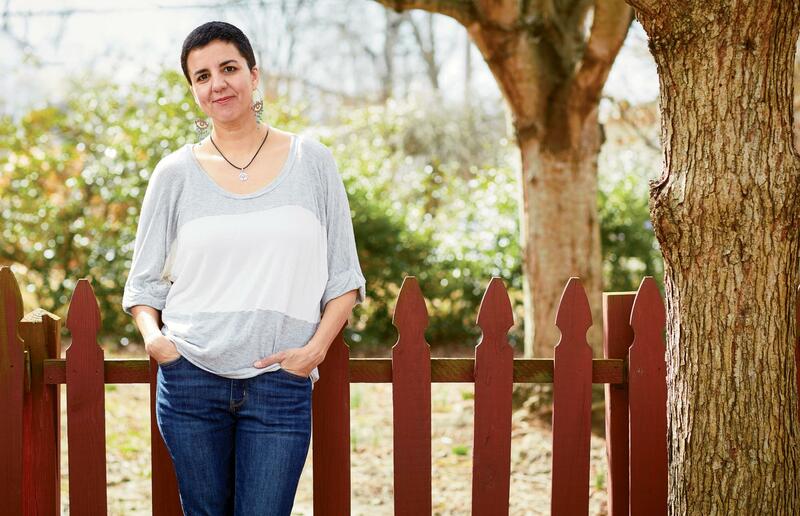 A graduate of the Iowa Writers’ Workshop and currently a professor of English and creative writing at Virginia Tech, Giménez Smith, who is married to the writer Evan Lavender-Smith and has two children, serves on the faculty of Bennington College’s low-residency MFA program. She is chair of the organizing committee for CantoMundo, a national organization that nurtures Latinx poets, and since 2017 she has been a poetry editor (alongside critic Stephanie Burt) at the Nation.